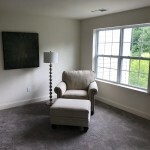 Relocating is a time consuming, stressful event in anyone’s life. 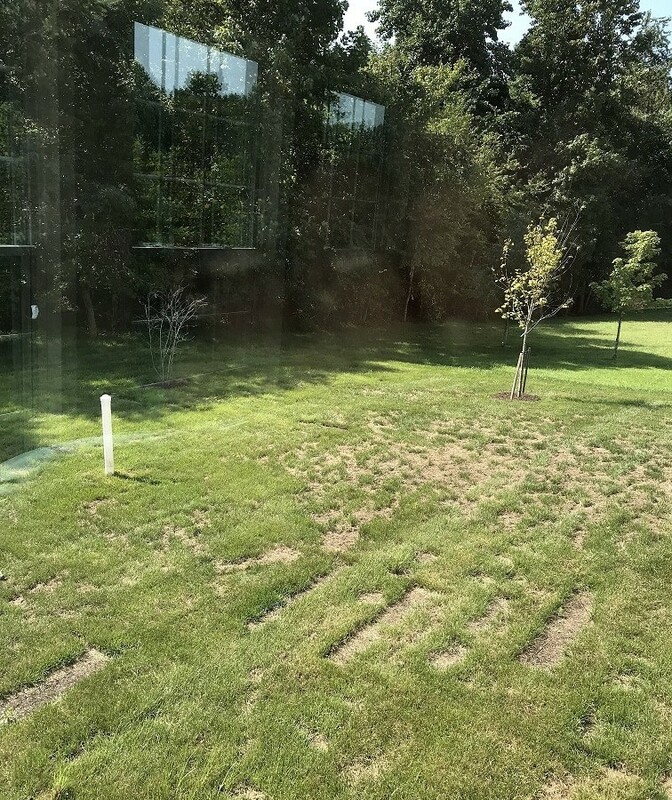 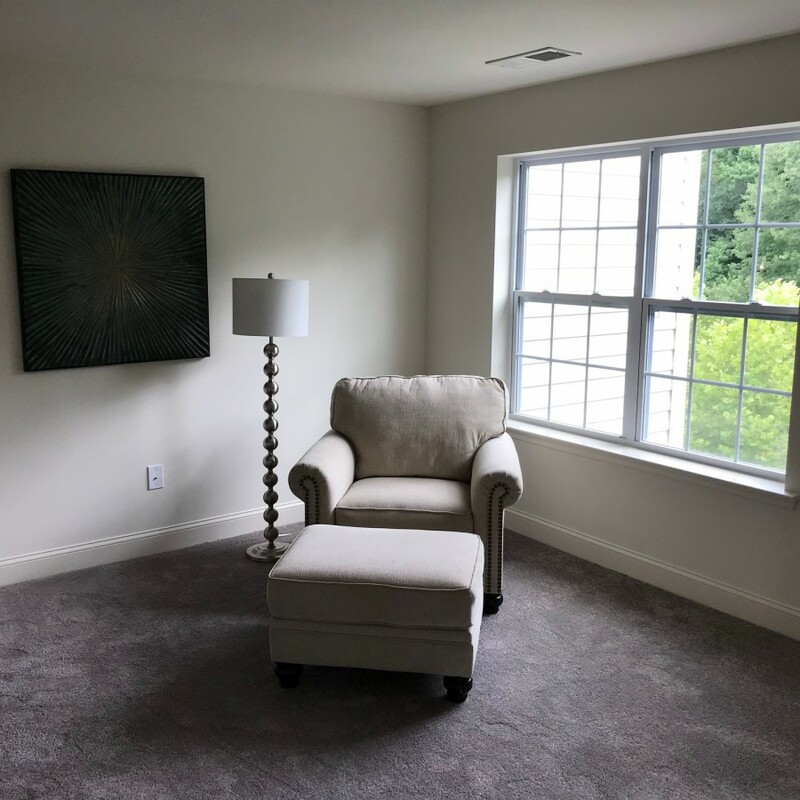 The pain of leaving your old life behind and the mix of emotions about starting your new life, combined with the logistical issues surrounding packing your belongings, managing the transition, and trying to find a new place to live is hard. 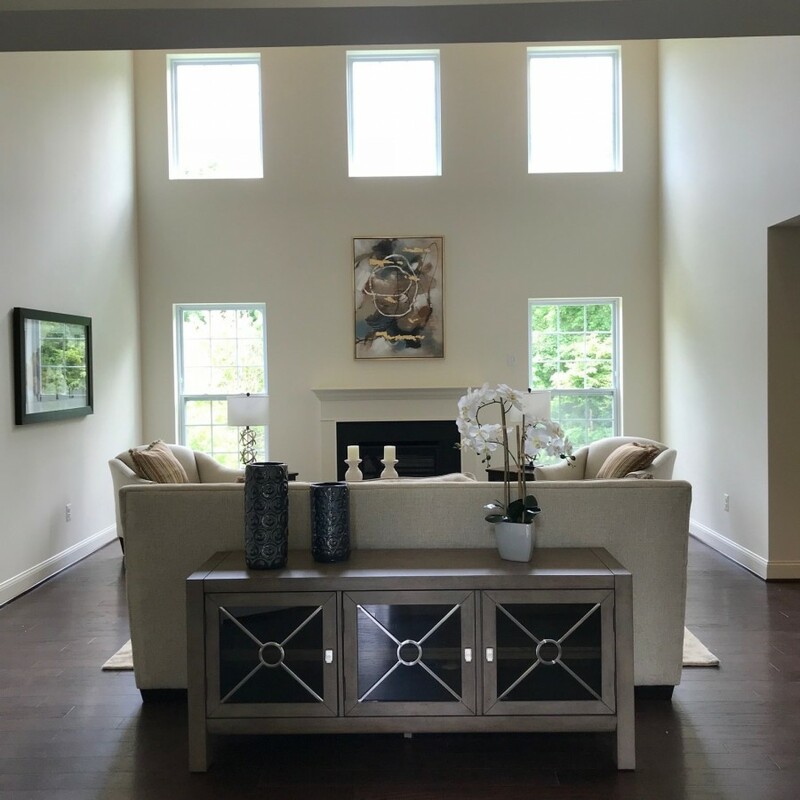 Frequently when people relocate, they sacrifice living in their dream home just to get the task of finding a dwelling out of the way. 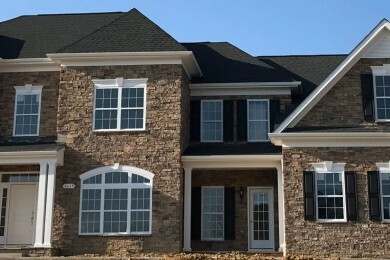 At Timberlake Homes, we believe that you and your family deserve the home of your dreams, not just some house. 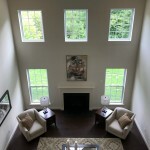 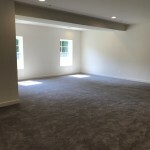 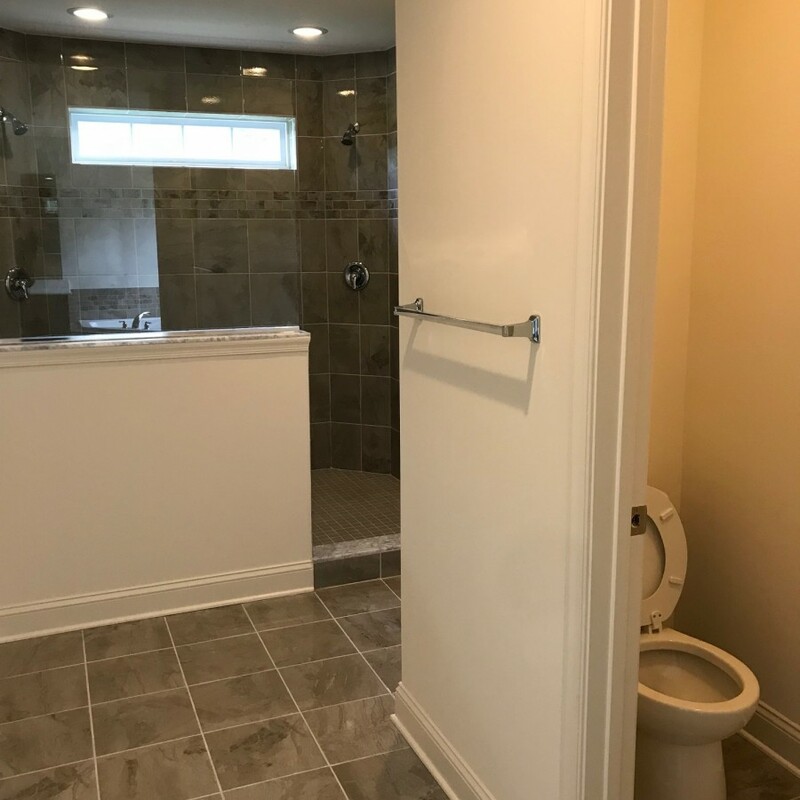 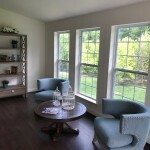 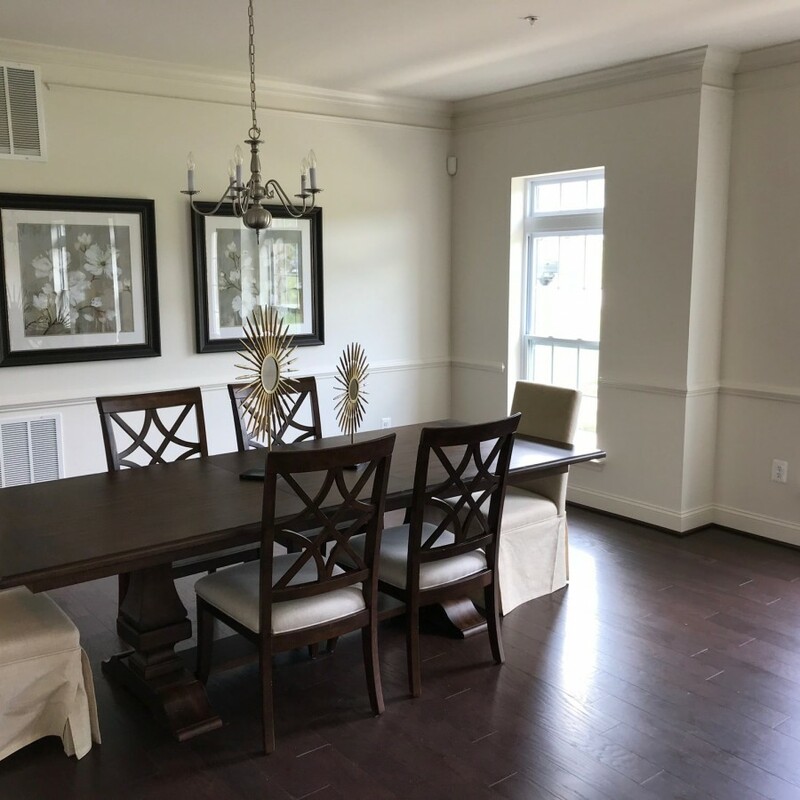 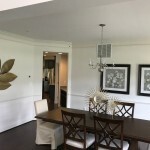 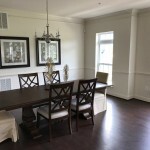 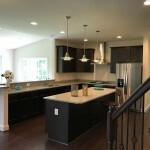 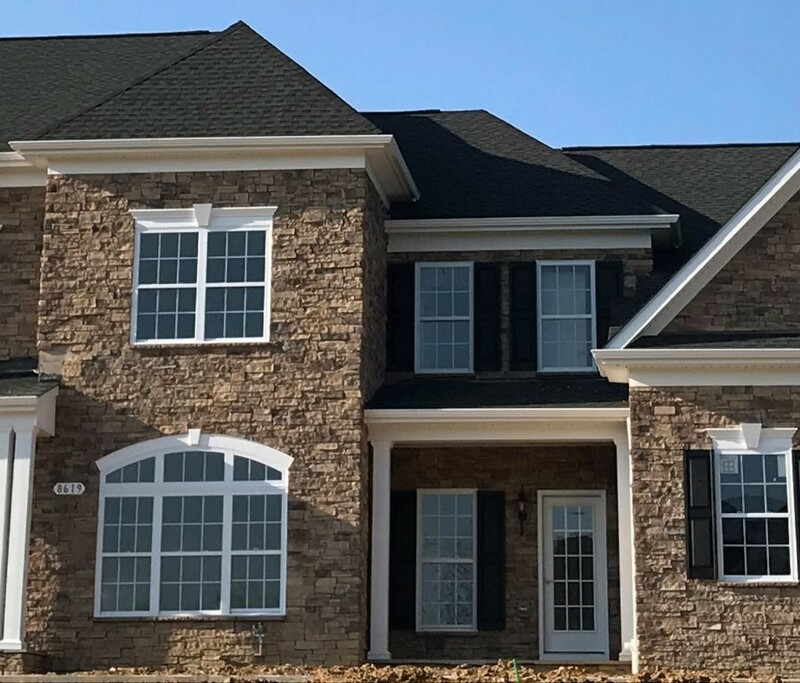 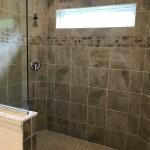 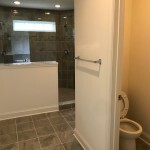 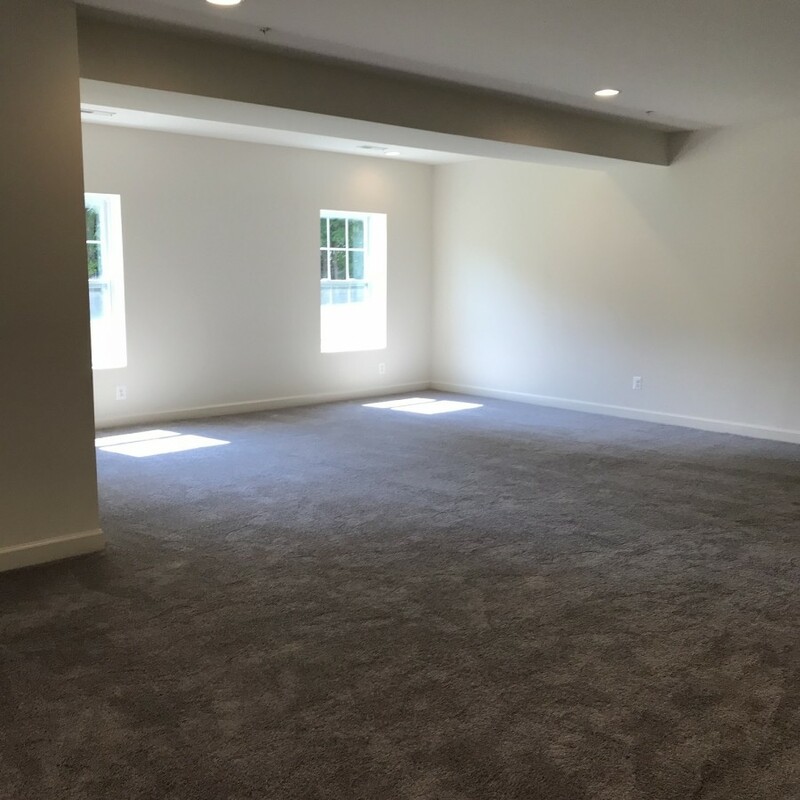 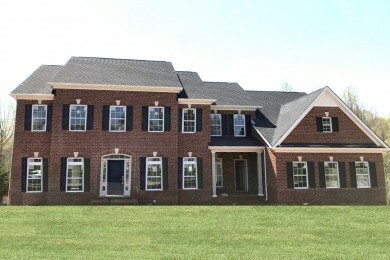 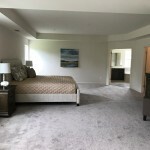 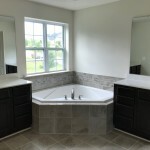 To ensure everyone relocating to Maryland and Delaware can live in a quality new construction home, we have built numerous quick move in homes in suburban Maryland, and the Delaware area. 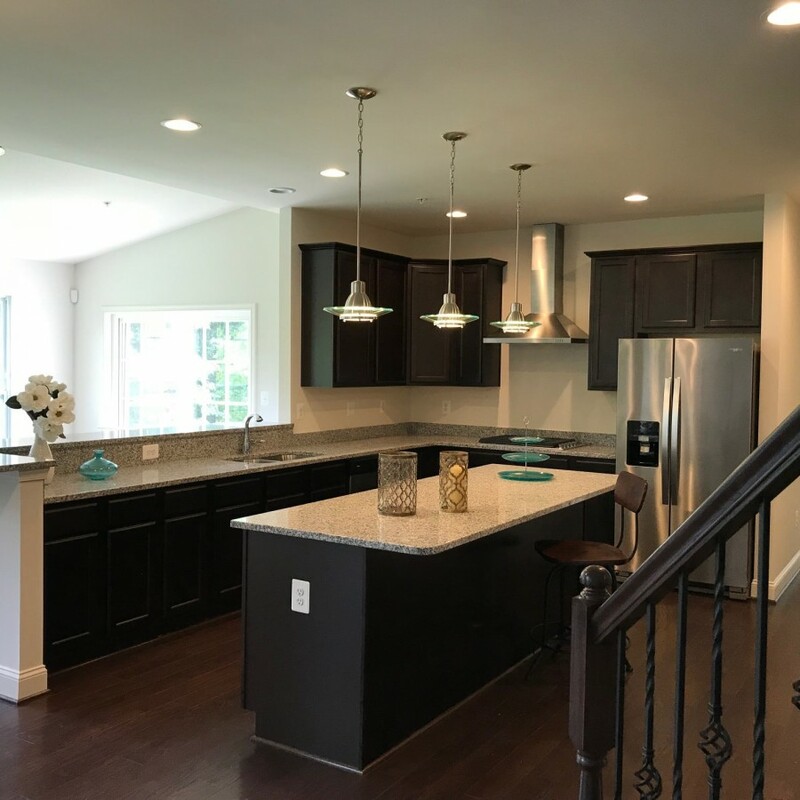 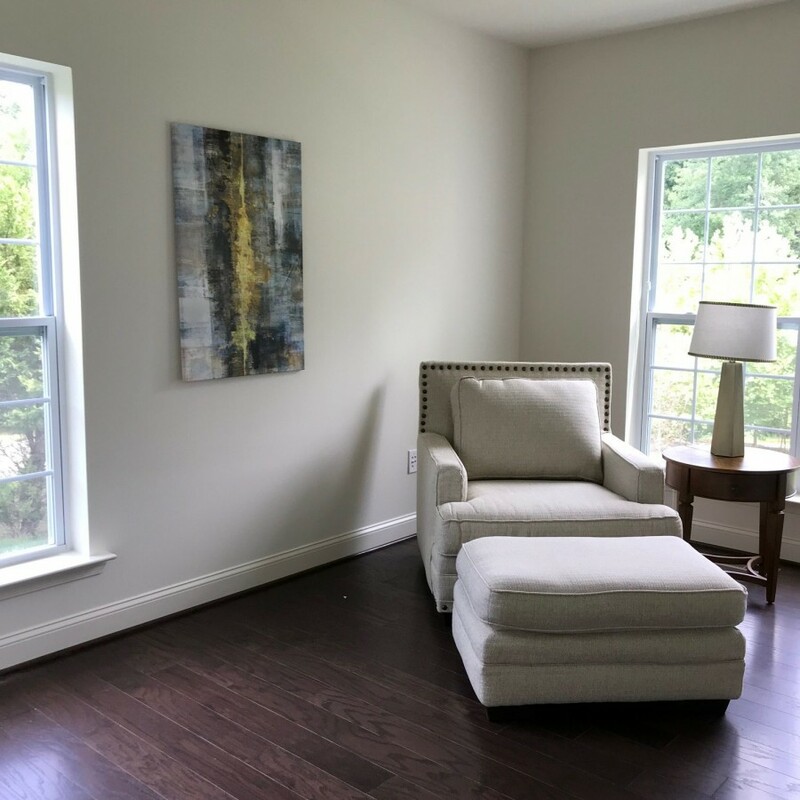 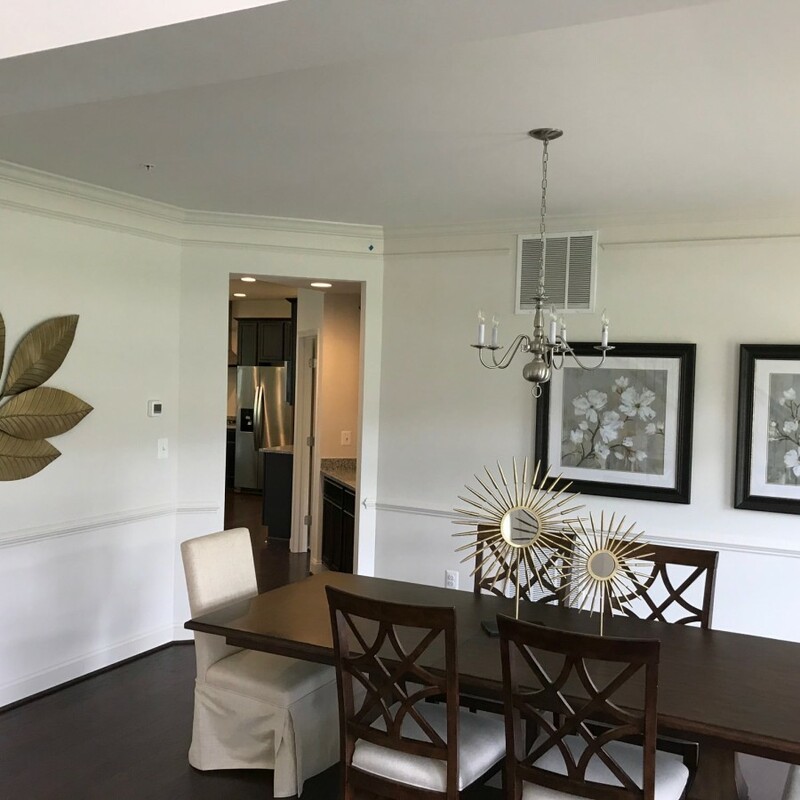 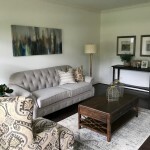 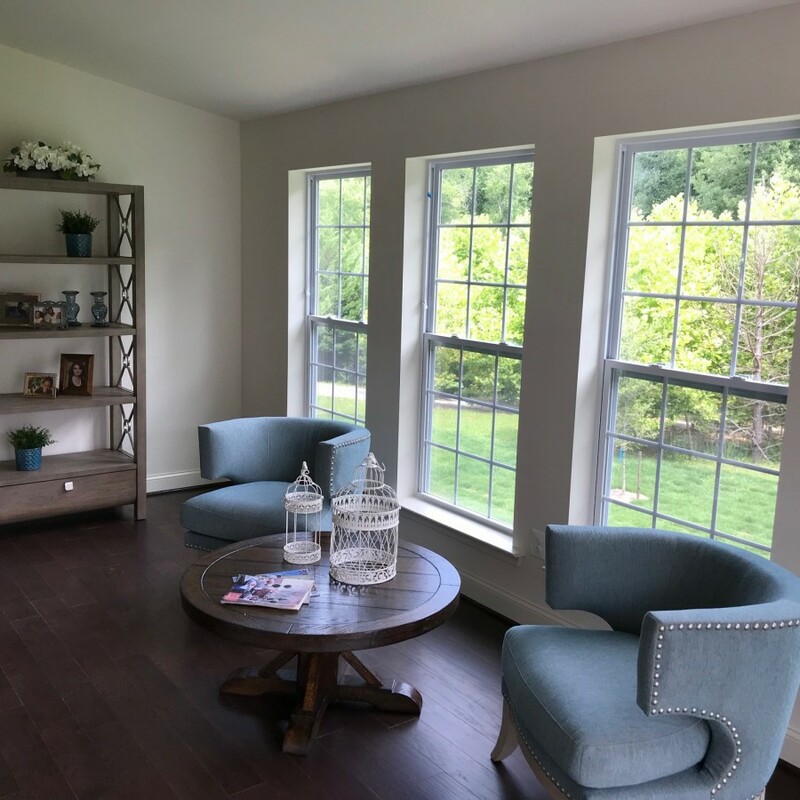 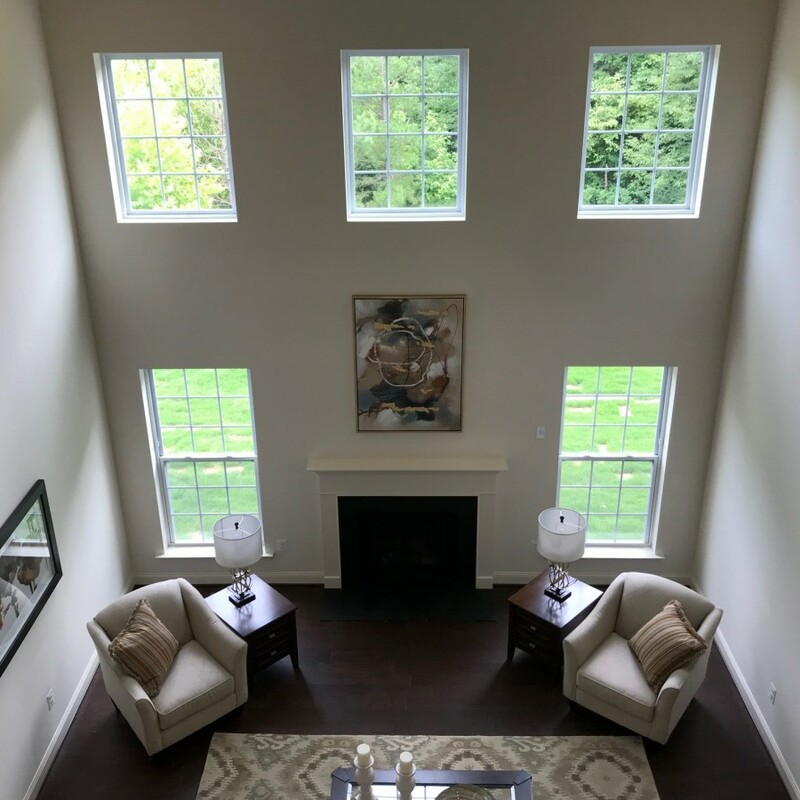 Our quick move in homes in Delaware and Maryland embody our commitment to building beautiful new homes, and are full of the special touches and luxurious finishings you want. 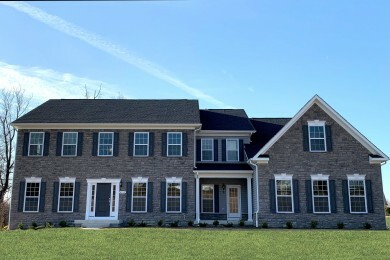 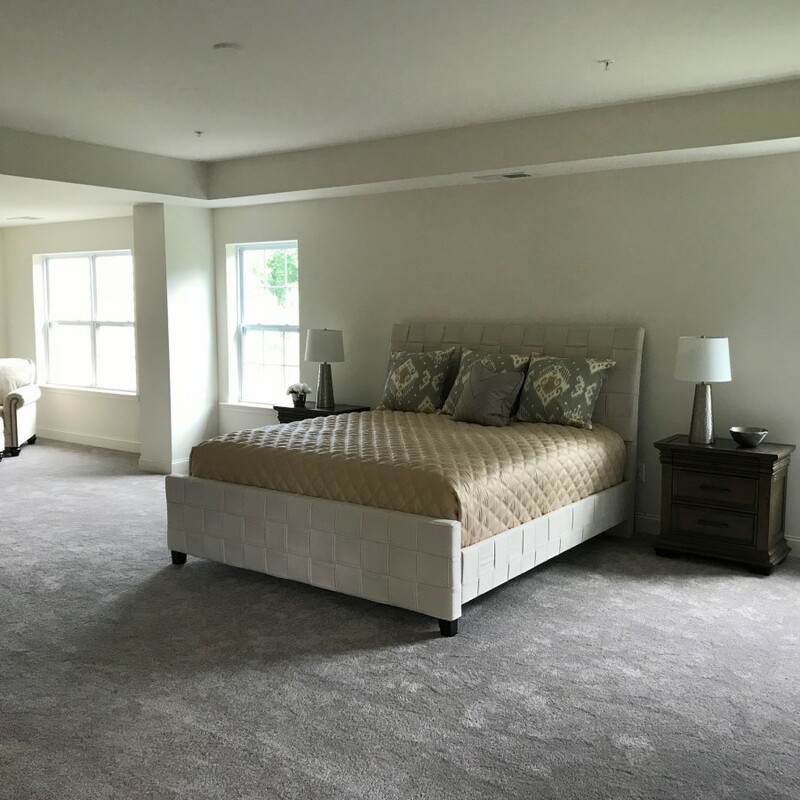 If you and your family are looking for a single family home or townhome that exudes East Coast charm, and you need to move in soon, Timberlake Homes’ quick move in homes will let you live in your dream home, without the wait for the building process. 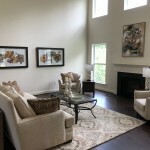 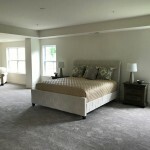 As you start the process of relocating, rest assured that your new home is the quality home that your family deserves. 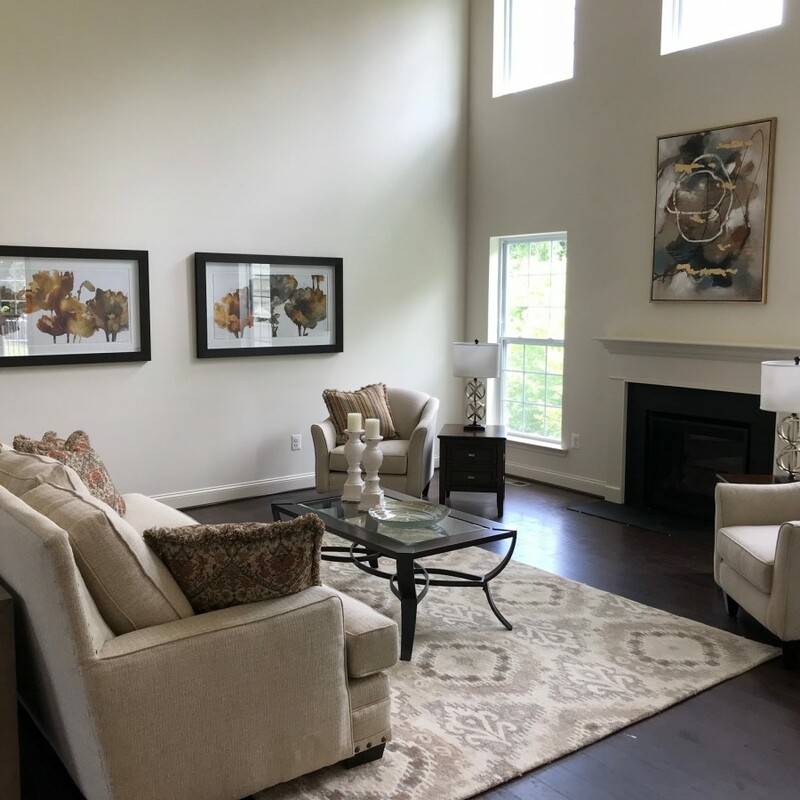 At Timberlake Homes, we are passionate about creating homes that our homeowners love to live in, so that you can spend your time enjoying your new home. 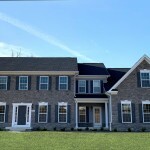 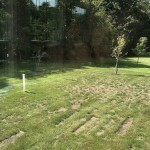 Clinton, Maryland – Move in Now! 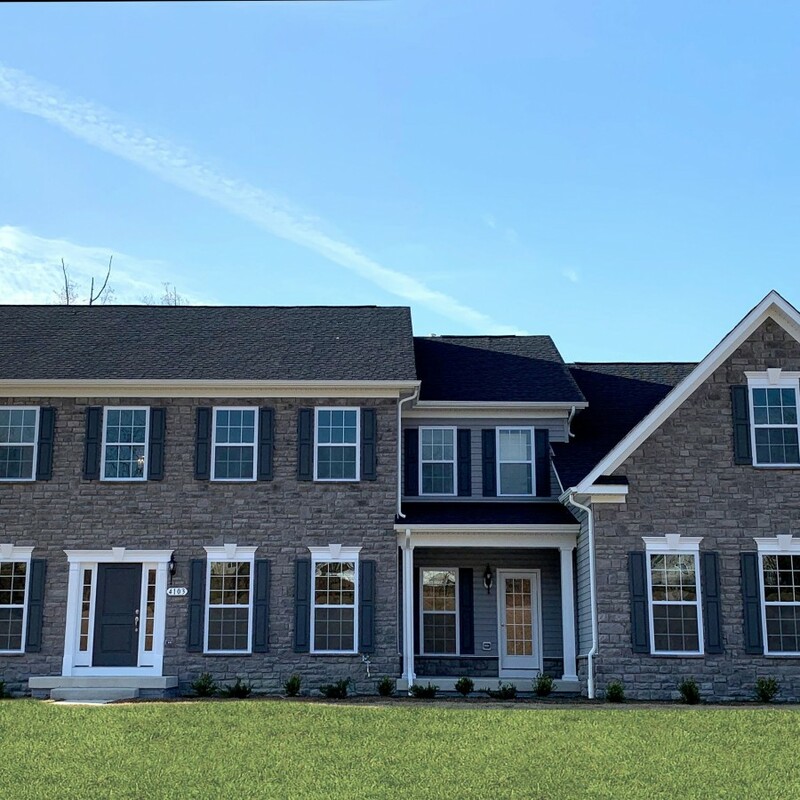 Clinton, Maryland – Immediate Delivery!